Our Committed Caregivers include staff members who have dedicated five years or more to the important work we do at the Center. 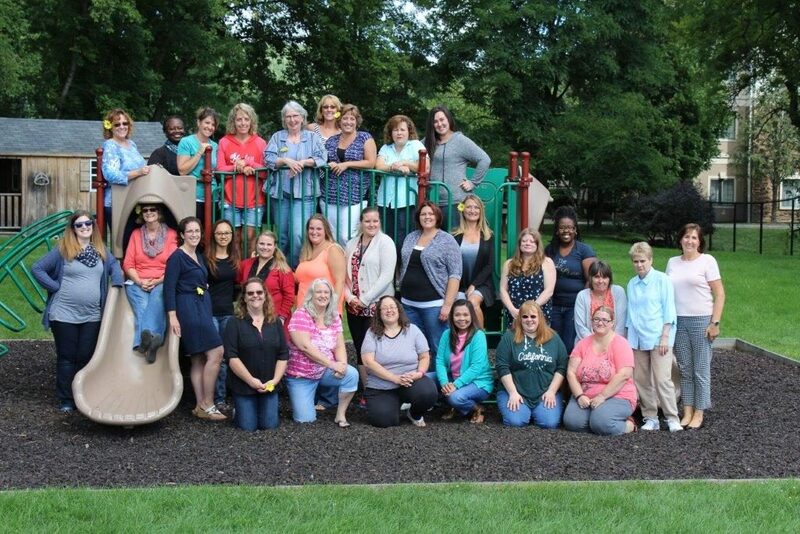 In a time when the majority of American workers stay in a job for three years or less and in a field noted for its high turnover rate, the Corning Children’s Center is especially proud of its dedicated staff. In 2013/14, 58 percent of the program’s regular staff members had worked for the Children’s Center for five years or more – representing 403 years of cumulative service to our community’s children!